Improve the way users experience your website in China and enhance your web performance across the board. Chinafy is a cross-border website management platform built specifically for China’s unique internet environment. Our platform helps you to effectively replace, remove, and manage website resources that cause your site to load slowly, if at all, in China then accelerate your performance both offshore and onshore. 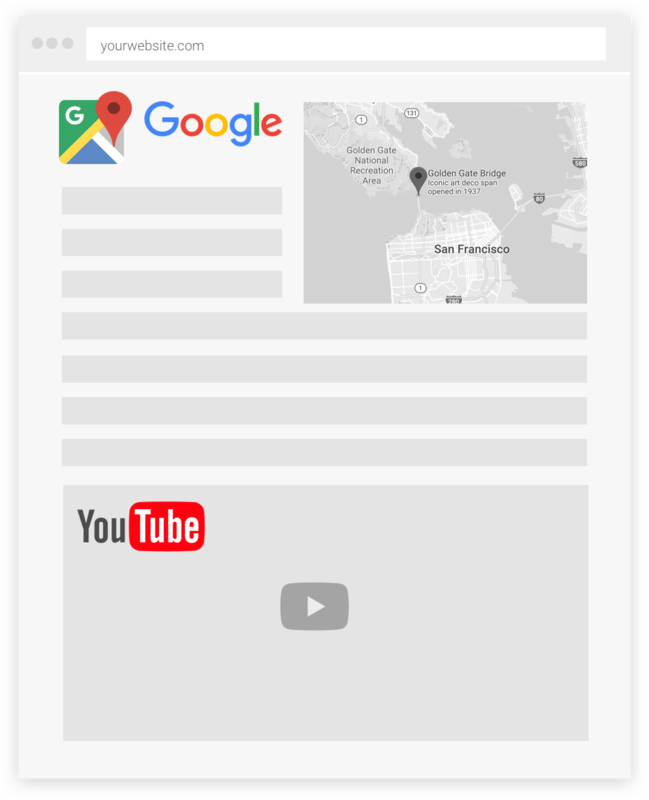 Western methodologies to building sites rely heavily on China-incompatible resources like Facebook or Google for essential features like Videos, Maps, Fonts. As a result, many websites don’t load as they should, and businesses suffer when reaching out to the Chinese market. 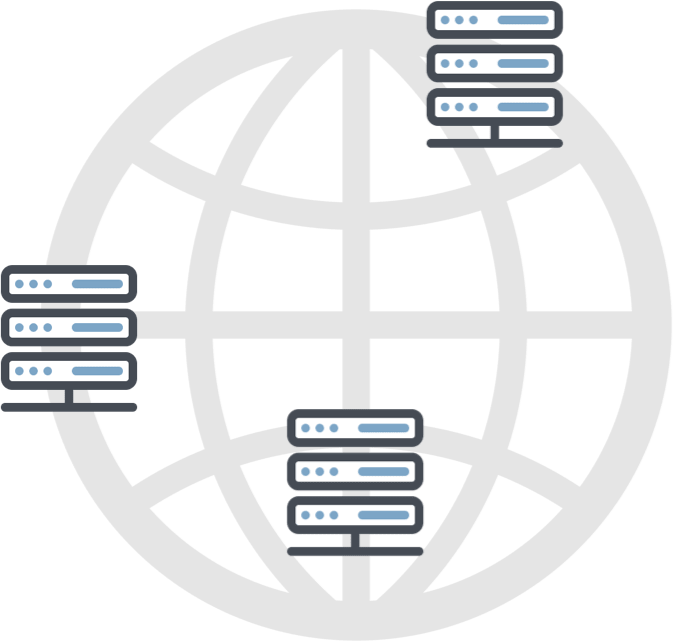 We create two instances of your website - one for Global users and one for China users, so that you have a consistent, secure, high-performant web presence across the globe. China’s 800 million internet users exhibit strong search behaviors, but not on Google. In China, Google and Bing’s combined search market on desktop and mobile were below 5% and 1% respectively. In China’s constantly changing environment, we help you to stay on top of the technical nuances that each platform requires. 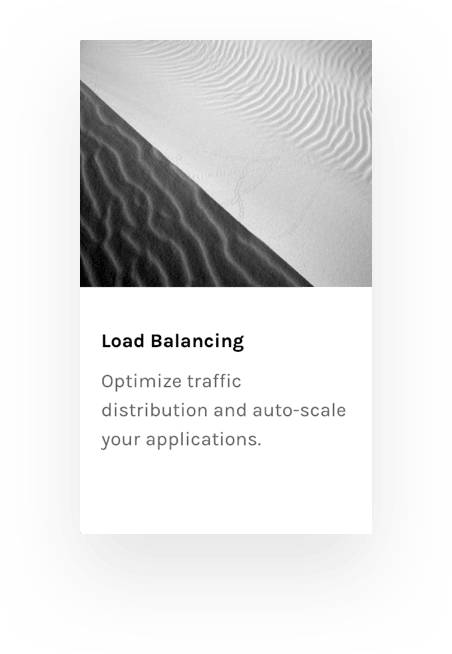 Reduce website latency, accelerate media delivery, and improve your overall user web experience. With file compression, intelligent optimisation, and scalable use of CDNs - Chinafy helps you to reach your end users faster, no matter where they come from, and especially in tough-to-reach markets. We partner with other performance industry leaders to provide a secure, enterprise-grade, robust infrastructure to Chinafy’s services. 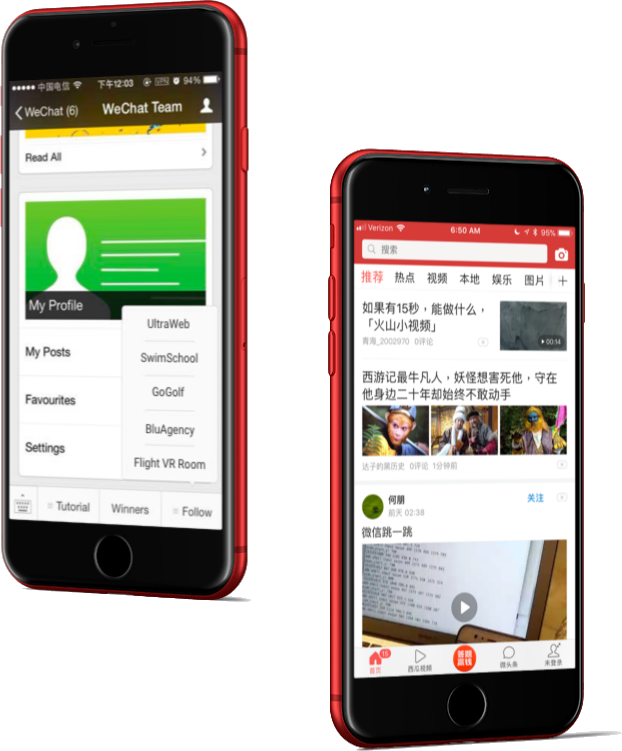 Chinafy is compatible with WeChat, Toutiao, and Weibo - China’s primary social media platforms. Drive traffic, increase customer engagement, and enhance your marketing funnel by linking your website to China’s social media platforms. 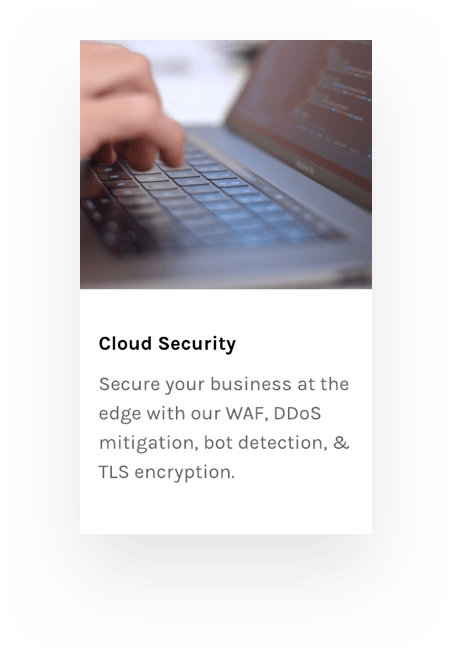 Whether you’re in Agriculture, Travel, Media & Entertainment or any business looking for a global presence — deliver a more secure, reliable, and smooth web experience to your users in China with our tested and verified platform. of websites take 5 seconds or longer to load in China. 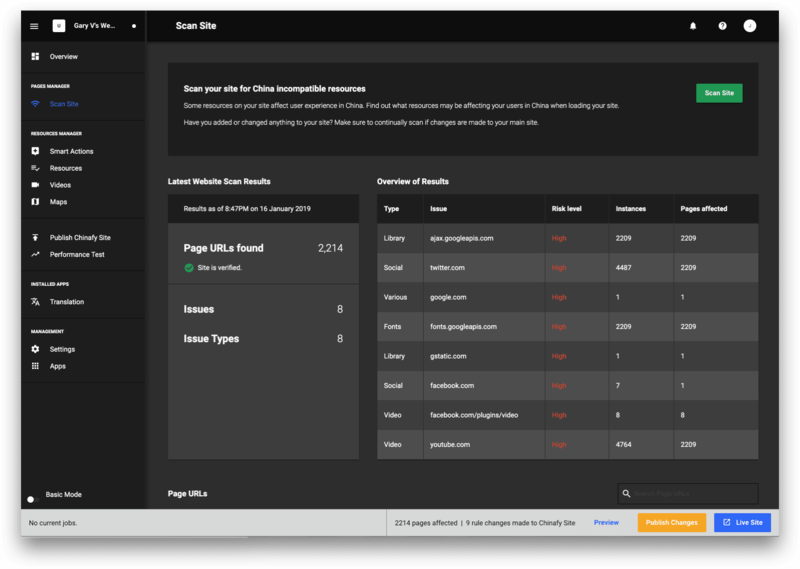 50% of users are likely to abandon a site that fails to load within 3 seconds. of Chinese travellers book accomodations through websites (mobile & desktop) vs 4% through Travel Agencies, and 1% on Social Media Platforms like WeChat. improvement, on average, for a website after using Chinafy. 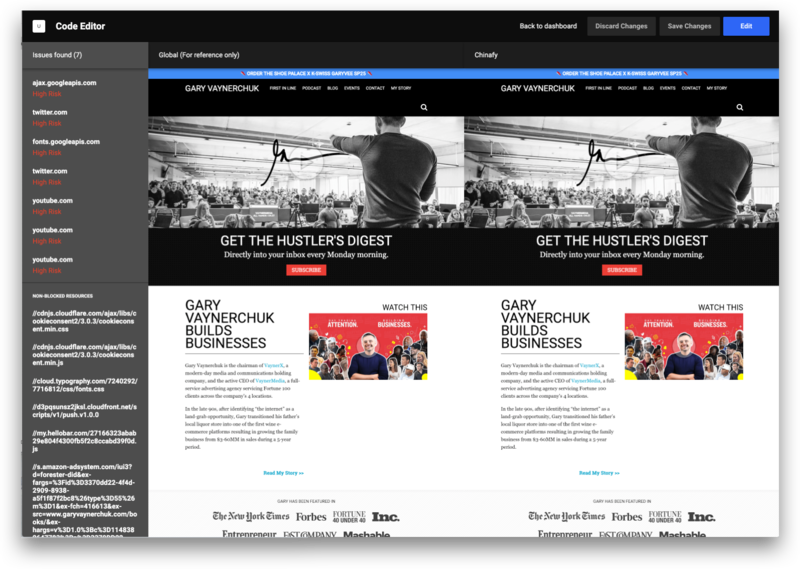 can impact conversion rates by 7%. Chinafy starts by scanning and cloning your website to generate two versions of your site - one for your global audience, and one for China. Manage both in one place. 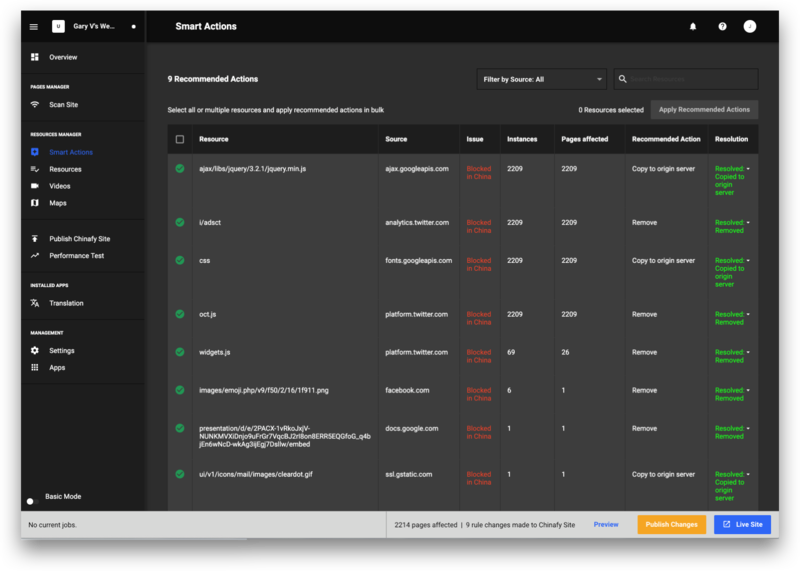 Leverage our industry-leadng CDN partners and website enhancement features to improve your web performance across the board. 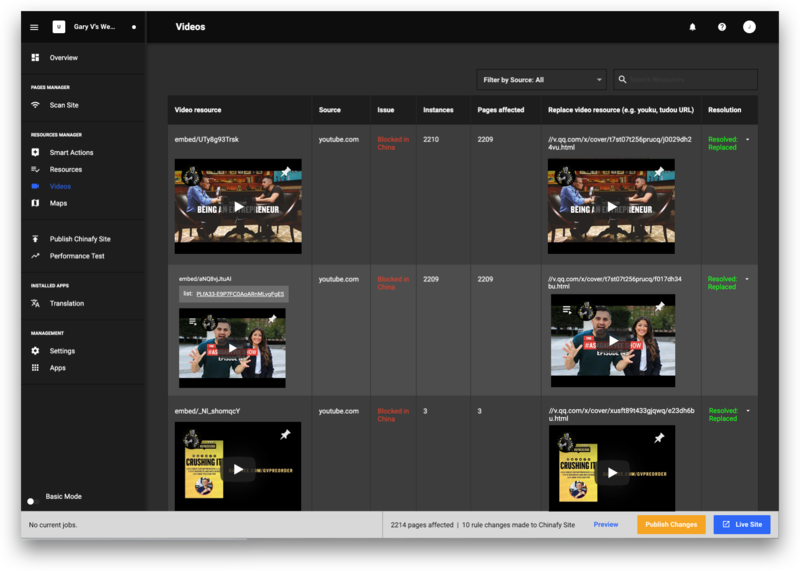 Solutions include media acceleration, static and dynamic page handling and more. China’s internet environment is complex and constantly envolving. 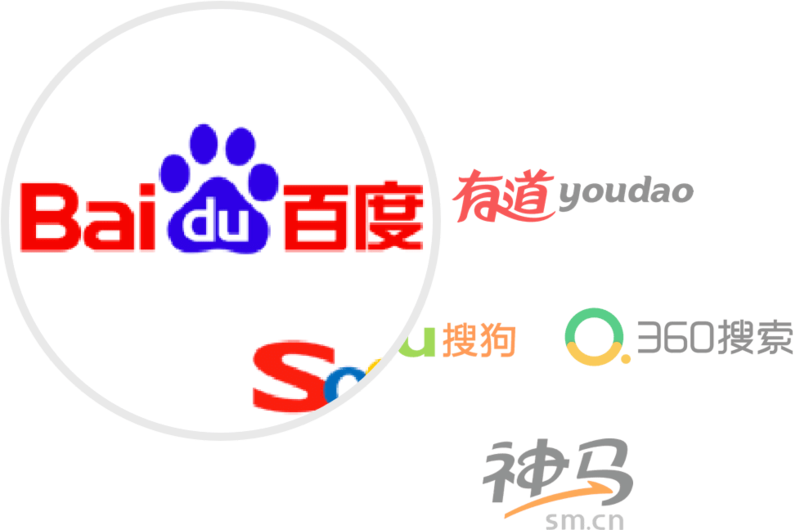 Ensure global-compatibility, China SEO optimisation , and secure delivery of your web content to users in China. Whether you’re in Agriculture, Travel, or Media & Entertainment — you can deliver a more secure, reliable, and smooth web experience to your users in China. 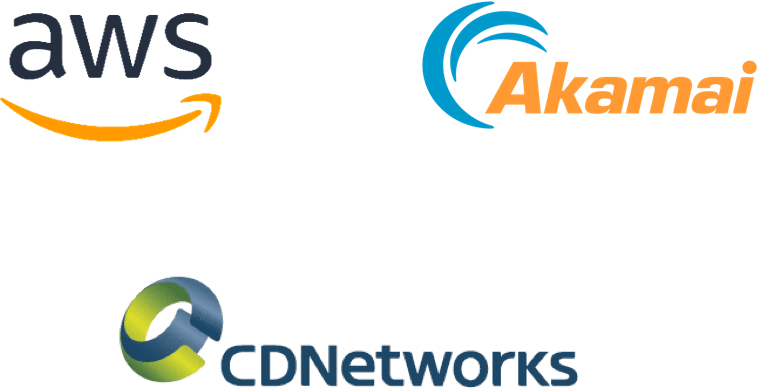 Our platform leverages the same content delivery networks that power the world’s most respected companies. With three tiers of CDNs, deliver your website content and media ultra-fast to your end users - no matter where they are. We host your content offshore on near-China servers. 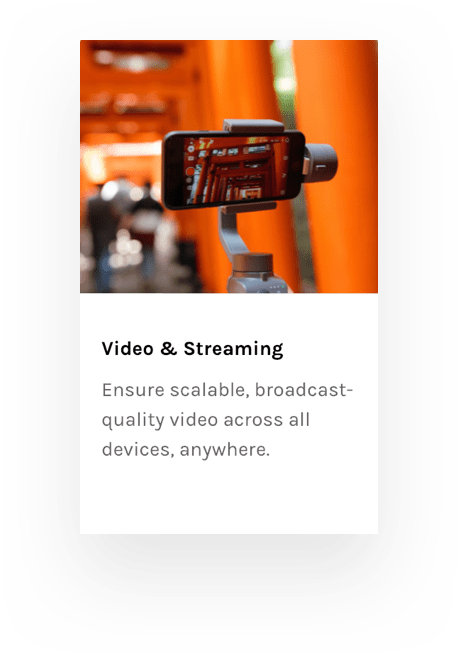 This allows you to maintain full discretion over your data and content, while minimising latency traditionally caused by distance to your users.